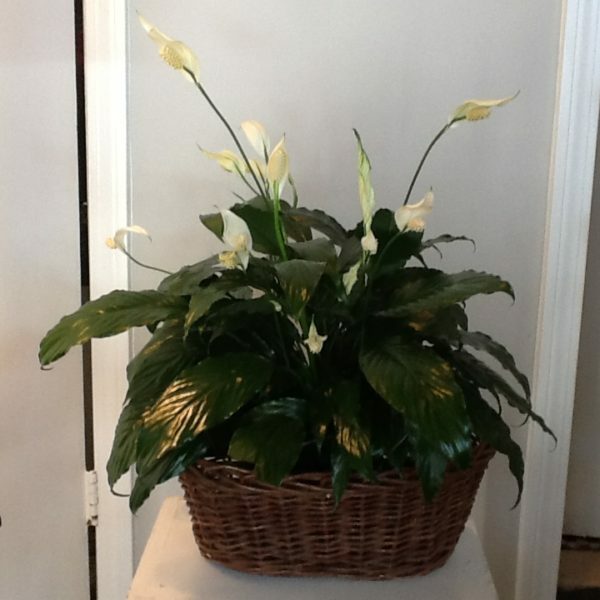 Creative Flowers by Amodio's is a full service flower shop located in White Plains New York. 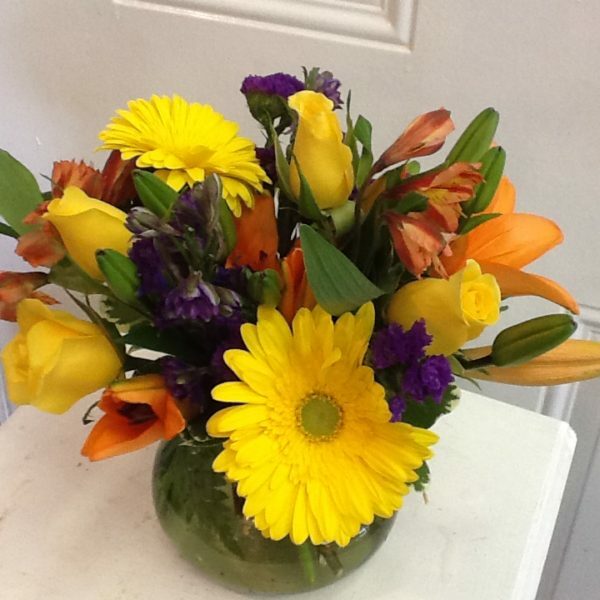 We use fresh flowers delivered daily to produce exquisite custom flower arrangements for every occasion. Our designers have extensive experience creating elegant custom pieces for weddings, funerals, and any other occasion. 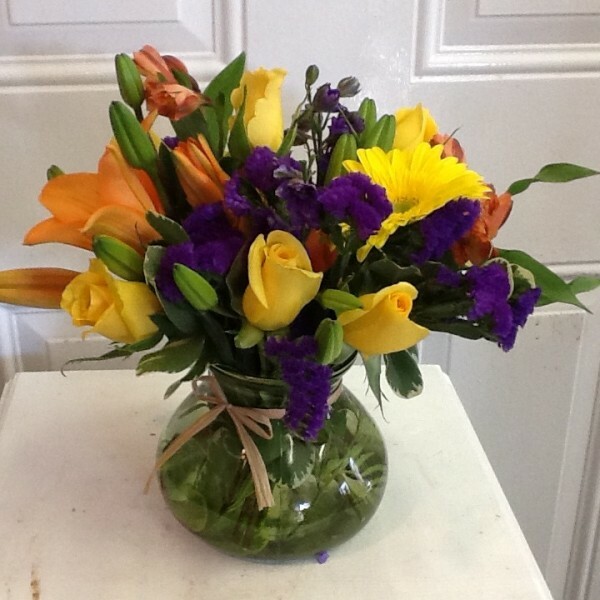 We also offer ready made arrangements in our store and online. When you order from Creative Flowers you can be confident that you’re getting the freshest flowers with the best looking designs. I went to Creative Flowers by Amodio's in White Plains on a Sunday, just a week before my wedding. 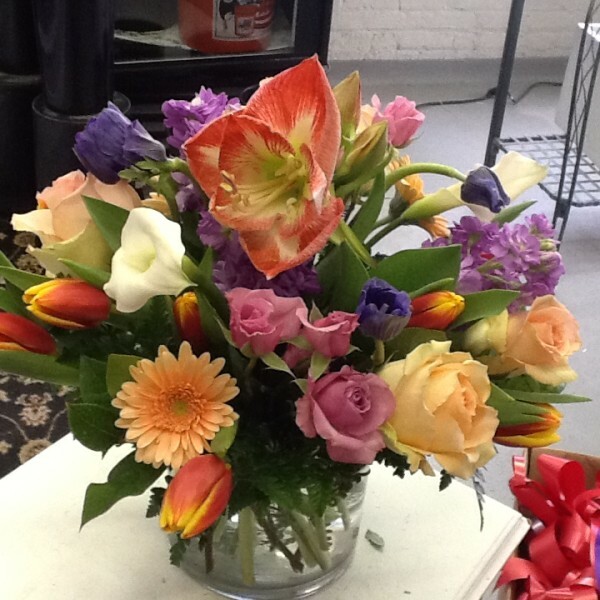 I told Catherine Amodio what I had in mind and she showed me the perfect flowers to create my vision. She got what I wanted the minute I described it to her and she made all the right choices for me. Then, I showed her my wedding gown and she suggested changing the size of the bouquet; she was so right! When my husband went to pick up the bouquet on our wedding day, I was in the car and he brought me the most beautiful wedding bouquet I had ever seen! Beautiful and elegant! More importantly, it was EXACTLY what I had imagined! Not only did Catherine have the imagination and creativity to make exactly what I wanted, but she was so kind to accompany my husband to our car so that she could see me and wish us all the best for our wedding! That was exactly the experience a bride would have imagined!